Is Roblox Educational? 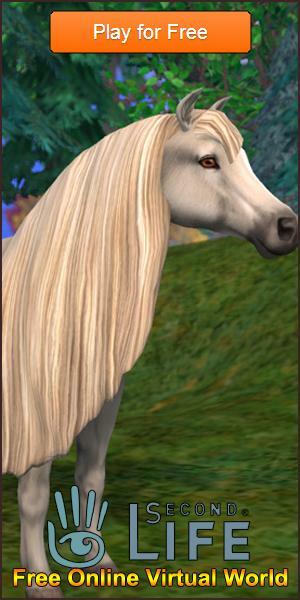 Article - Virtual Worlds Land! Rate this Article Roblox is an very popular sandbox/virtual world game among children, tweens and teens alike. Although the entertainment value of the game goes without a doubt, many parents are uncertain whether playing Roblox is educational. In this article, we'll tackle this topic and present some points in support of Roblox being an educational game. Roblox is a very popular sandbox/virtual world game among children, tweens and teens alike. Although the entertainment value of the game goes without a doubt, many parents are uncertain whether playing Roblox is educational. In this article, we'll tackle this topic and present some points in support of Roblox being an educational game. Among the skills that Roblox can impart, the most important of them all is amusingly enough... game development. Roblox offers a platform for players regardless of their age to gain a pretty in-depth and well-rounded introduction to game development. This “introduction” includes skills like level design, game monetization, scripting, and more since players basically get to use various assets in Roblox to build their very own game. Once done, they could then publish their game for every member of the Roblox community to play. From there, they can acquire feedback and grow as an independent game developer. Not to mention, the game also provides tutorials and guides to teach amateur game designers about the nuances of game development, holding their hand every step of the way. The Roblox community is incredibly helpful too when it comes to helping the newbies with any questions they may have. Considering that Roblox is played by mainly kids, tweens and teens, this is a great way to generate an interest in programming and game design (the STEM fields) in the younger generation. In fact, many renowned young game devs on Roblox ended up furthering their studies in Game Design or any other game/IT-related courses at university or college. However, if your child doesn’t really like creating games on Roblox, they could instead use the game as a platform for them to simply unleash any penned-up creativity that they may have. After all, Roblox is a sandbox game where players can create just about anything they like, be it a massive castle in the sky, the ultimate theme park, a magnificent mansion, or even a city built into a mountain. Although the number of “mega projects” creators are a lot fewer in Roblox than in say... Minecraft, the masterpieces they have built from the ground up are as equally impressive. 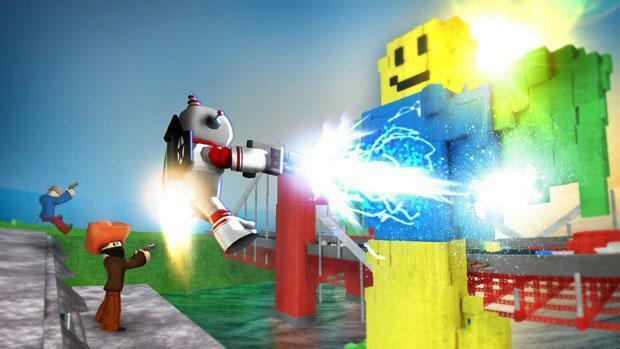 If your kid needs inspiration to channel their creative energies, they could always take a look at some of the best Roblox creations in the game to get some fresh ideas. Not the mega projects-type creator? Well, players who are more attuned to fashion and graphic design can also take the opportunity to design and sell various avatar outfits and items in Roblox instead. Like game designing, there’s a learning curve that an interested player will need to go through, but once your child has gotten into the groove, they’ll find that there’s money to be made in Roblox by simply showcasing and selling their creative works, allowing them to perhaps set up their own business even at a young age (with some close supervision from the parents, of course)! With constructive feedback from the community, they can also further hone their designing skills and perhaps turn it into a career in the future. Roblox doesn’t only provide a platform for players to learn more visible skills like how to develop a game, design an avatar item or building virtual worlds from scratch. Like a Zen master, it also teaches its players critical habits and behaviors that can be gained through perseverance. Rome wasn’t built in a day, and so are every other amazing Roblox creations your child might have been drooling over. By starting a fun project in Roblox and seeing it through, your kid will be able to build up their self-discipline and self-motivation – skills that will definitely come in handy in the real world. Of course, if you take into account the many puzzle games in Roblox, where players can learn problem-solving skills, or the FPS games where players can sharpen their reflexes and reaction time, Roblox has pretty much turned itself into a gold mine of a game in which its players can learn new skills as well as good habits and behavior in a fun and exciting way. So, don't worry, dear parents - Roblox when played in moderation can be very educational for your kid.